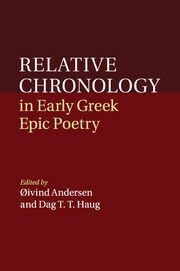 The poems of the Epic Cycle are assumed to be the reworking of myths and narratives which had their roots in an oral tradition predating that of many of the myths and narratives which took their present form in the Iliad and the Odyssey. 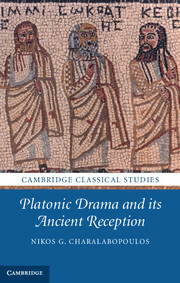 The remains of these texts allow us to investigate diachronic aspects of epic diction as well as the extent of variation within it on the part of individual authors - two of the most important questions in modern research on archaic epic. 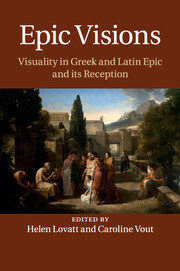 They also help to illuminate the early history of Greek mythology. Access to the poems, however, has been thwarted by their current fragmentary state. This volume provides the scholarly community and graduate students with a thorough critical foundation for reading and interpreting them. 32. 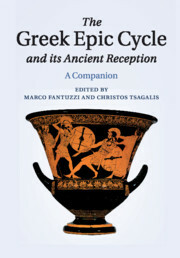 The Epic Cycle and Imperial Greek epic Silvio Bär and Manuel Baumbach. 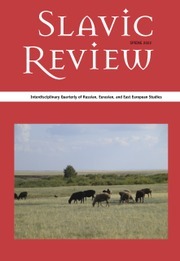 Marco Fantuzzi teaches Greek Literature as Visiting Professor at Columbia University, New York, and at Università degli Studi di Macerata, Italy. 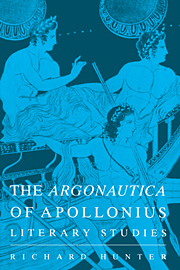 His publications include Achilles in Love (2012), Tradition and Innovation in Hellenistic Poetry (with R. Hunter, 2004), Ricerche su Apollonio Rodio: diacronie della dizione epica (1988), Bionis Smyrnaei Adonidis epitaphium (1985), Brill's Companion to Greek and Latin Pastoral (edited with T. Papanghelis, 2006), Struttura e storia dell'esametro greco (edited with R. Pretagostini, 1995–6) and forthcoming commentary on the Rhesus ascribed to Euripides. 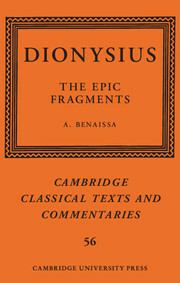 Among his present research interests are Greek tragedy, Hellenistic poetry, Greek and Latin metrics, and ancient literary criticism and scholarship. 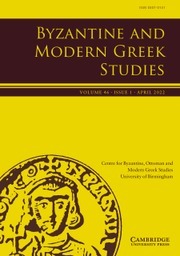 Christos Tsagalis is Professor of Greek at the Aristotle University, Thessaloniki. His research interests encompass Homer, Hesiod, historiography, and the Greek epigram. 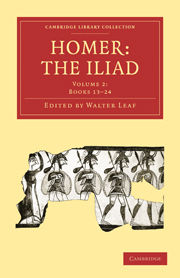 His books include Epic Grief: Personal Laments in Homer's Iliad (2004), The Oral Palimpsest: Exploring Intertextuality in the Homeric Epics (2008), Inscribing Sorrow: Fourth-Century Attic Funerary Epigrams (2008) and From Listeners to Viewers: Space in the Iliad (2012), as well as articles on Homer, Hesiod, Bacchylides, Herodotus, and Xenophon. 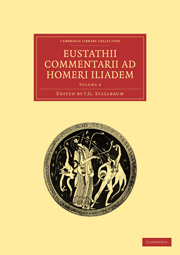 He has edited, among other volumes, Brill's Companion to Hesiod (with F. Montanari and A. Rengakos, 2009), Homeric Hypertextuality (2010), a special issue of the journal Trends in Classics, and Theban Resonances in Homeric Epic (2014), another special issue of the journal Trends in Classics.